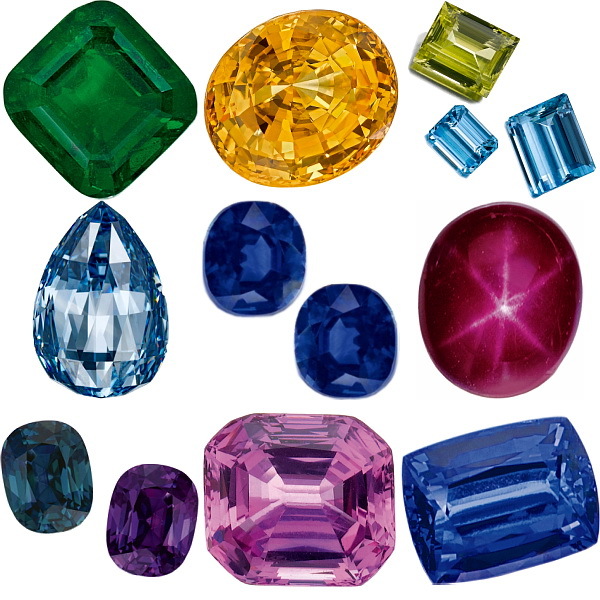 We stock here in Hatton Garden a fine selection of loose gemstones and loose diamonds. Gems and gemstones from London's jewellery quarter. 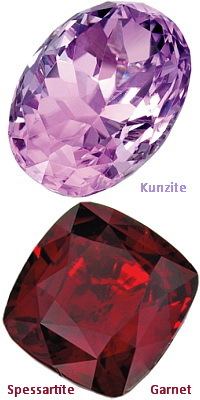 The following gemstones can be supplied.